In a world of Fortnite, the priority for gaming companies seems to be making shoot ’em games in recent years. And whilst girls can definitely enjoy this kind of game just as a boys can, typically they’re not ideal for younger girls. So if you’re looking for some Nintendo Switch games for a girl, what kind of games should you consider? Well, of course, it really depends on age. In this guide, I’m going to touch on everything from 5 year old girls all the way up to teenage years. So, let’s take a look at some of the best girls Switch games to come out in the last few years. Snipperclips is in my eyes, one of the most underrated games on the Switch. Whilst I still enjoy it as an adult, it’s an awesome game for younger kids. Snipperclips is great for a few reasons. Right after I bought the right accessories for my Switch (e.g. a good screen protector, hard shell case), I purchased this game. Firstly, Snipperclips encourages teamwork. Whilst you can play Snipperclips alone, it’s sooo much more fun to play it in a team. So if you’re looking for a game that two kids can play together, then this is it. It’s also a good choice if you want to find a game that you can occasionally play with your kid too, as it’s not going to bore you with it’s simplicity. Secondly, the game itself is basic and pretty easy to understand, which makes it good for younger kids. Some games are too complex for really young kids, but the design of Snipperclips is ideally suited to young kids. So, Snipperclips should definitely be a game you’ll want to consider if you’re looking for a good game for girls. Splatoon is still one of my favorite games to this day, and it’s great for both genders. The main objective of the game is pretty simple – you need to cover the floor with more of your own color paint than your opposition! There are a few different game modes in Splatoon too, and you get the ability to customise your character (which kids tend to love in general anyways). 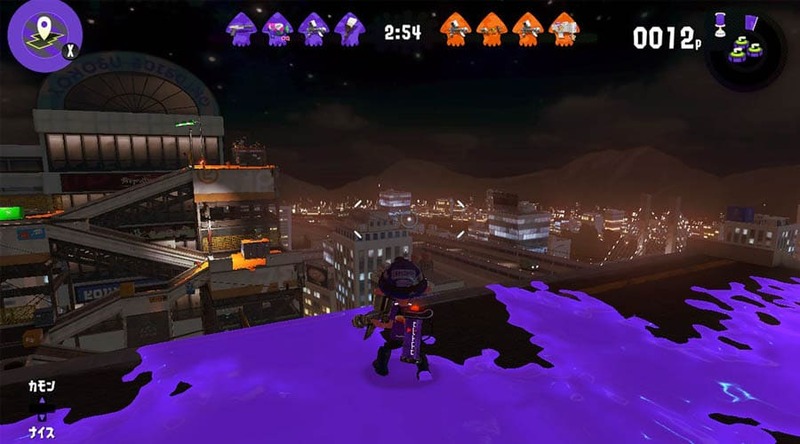 Whilst Splatoon has a decent story mode, it’s usually best played online with friends in multiplayer mode, so you’ll want to have it online too for best effect. All in all, Splatoon is an ideal game for all ages and it’s difficult enough that you’ll still find it challenging if you’re older. In my eyes, it’s a must have with any Nintendo Switch. Yoshi’s crafted world is one of the Switches newest introductions, and it looks to be one of their better ones too. Similar in it’s 3D design to games like Mario Odyssey, it’s somewhere between Osyssey and Donkey Kong Tropical Freeze, as it’s still a side scroller but with better 3d graphics. You get to play as Yoshi, who is undoubtedly the cutest of the Mario family. The Gameplay of Yoshi is pretty simple, but where it really stands out is it’s aesthetics – it’s one of the most visually attractive games on the Switch overall. So, it would make another great addition if you’re looking for a game for younger girls and kids. 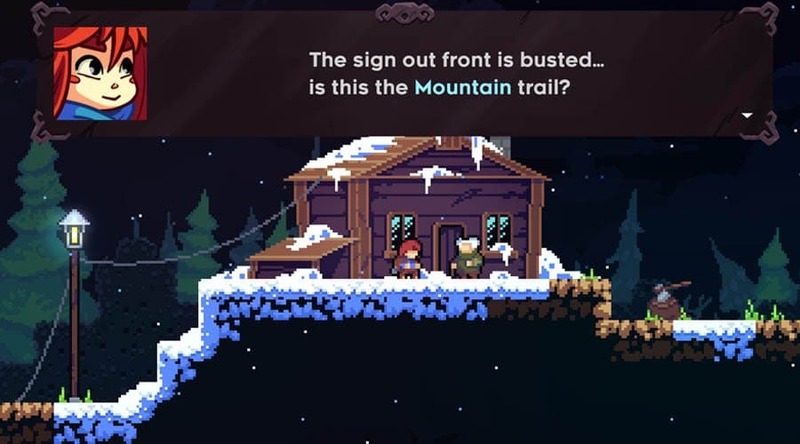 If you’re looking for a very simple platformer, then you might want to look at Celeste. The female protagonist Madeleine is trying to get to the top of Celeste Mountain (despite Granny’s advice to avoid it!). Though the storyline is a little complex for young kids to understand, the gameplay is even harder, so whilst it’s great for older girls, young kids aren’t going to be able to keep up. The storyline is fun, the gameplay is simplistic and the soundtrack is absolutely amazing. This won the award for the best indie game of 2018, and deservedly so in my opinion – it’s pretty breathtaking. So, it’s another good option if you want to try out a 2D game on the Switch. Zelda will always make the best Switch games list for anyone, whether it be for a girl or for a boy. Like Celeste, it can be quite complex however, so it’s ideally suited for older girls and teenagers. 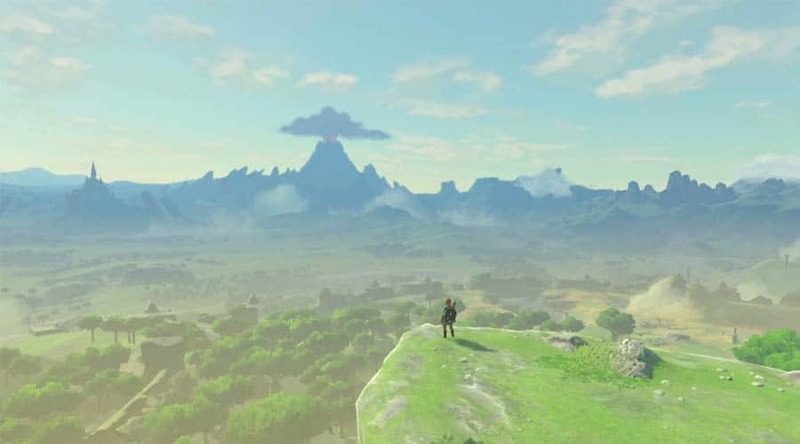 Set in the Kingdom of Hyrule, the story follows the main character Link as they venture through the lands and completing quests. If you want to get a game that will keep kids busy for hours and hours at a time, then Zelda is a great choice. Another good choice for pretty much any age is Overcooked 2. However for some reason, Overcooked seems to appeal to older kids and even adults as much as it does to younger kids, if not more. Another Switch game based on simplicity, it’s the perfect party game if you’re looking for something that you can play as a family. Overcooked 2 is usually available at some pretty good prices too, so it’s definitely worth holding out to see if you can find one at a decent price in the Nintendo eShop. All in all, these are just a couple of games that girls might enjoy. But that doesn’t mean to say boys won’t enjoy them too, as these games are suitable for both genders. Some of the complexity of the games makes them unsuitable for young kids, but I’ve included a few that you’ll want to consider if you have under 11s. The Switch is my favorite console right now (I like the Switch more than the Wii U, which I liked too), and this is just a short list of the games available that you’ll want to consider.